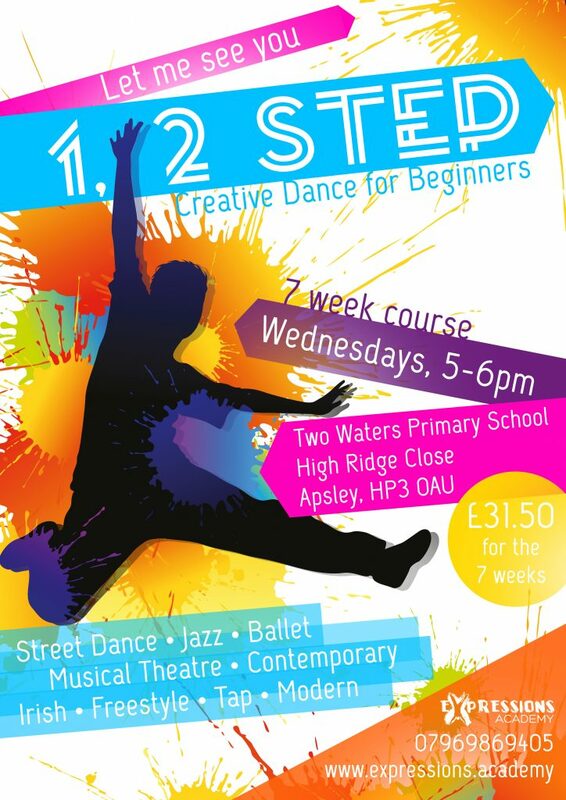 1,2 Step is an ongoing dance class focusing on lots of varying dance styles for beginners. 1,2 Step encourages freedom and creativity while increasing dancing ability and technique. Places are limited so please contact us to reserve a space!